Courtney B. Cole, Esq., is an associate attorney with the firm where she practices in the areas of estate planning, trust administration, trust settlement, probate, conservatorships, legal entities and general business matters. 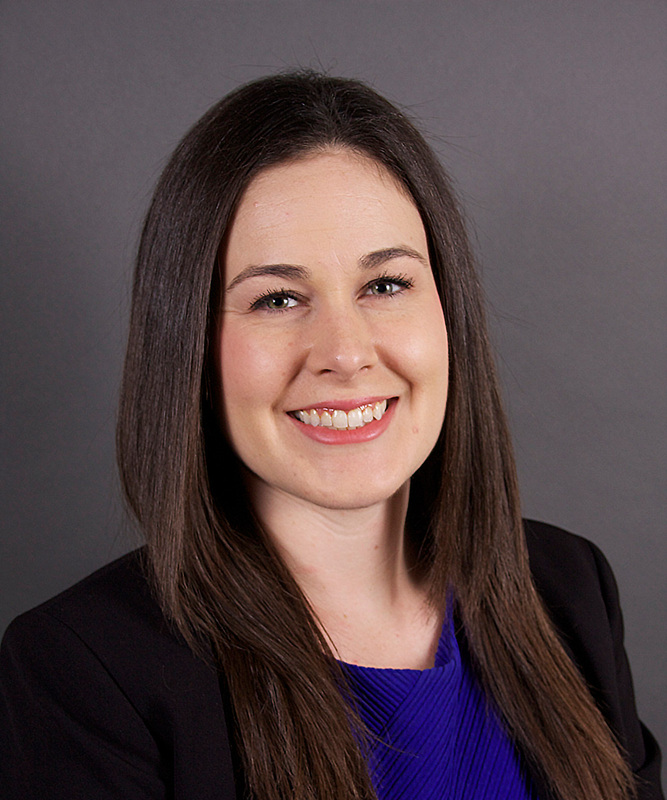 Courtney earned her Juris Doctorate degree from the Pepperdine University School of Law in 2013. During her time at Pepperdine, Courtney also earned a Certificate in Dispute Resolution from the Straus Institute of Dispute Resolution. Prior to law school, Courtney earned her Bachelor of Arts degree in political science from the University of California, Irvine in 2010. Courtney is an active member of the Santa Monica Bar Association, Los Angeles County Bar Association, and Beverly Hills Bar Association.